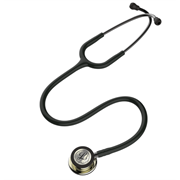 Littmann Cardiology Stethoscope - A versatile stethoscope with a double sided chest piece, two patented tunable diaphragms and outstanding acoustic performance. 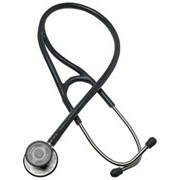 This stethoscope is renowned amongst doctor's everywhere. 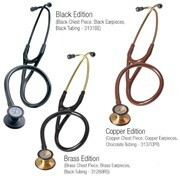 Four different tubing colours available. 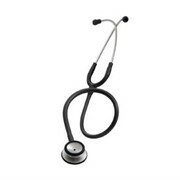 Outstanding acoustic performance and exceptional versatility characterize the Littmann Cardiology III stethoscope. 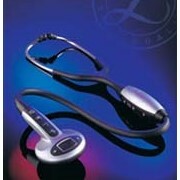 The innovative design offers a tunable diaphragm on each side of the chestpiece. 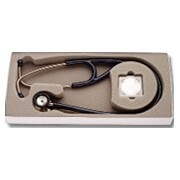 The large side can be used for adult patients, while the small side is especially useful for paediatric or thin patients. 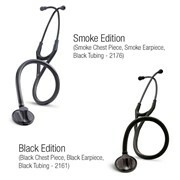 Two-in-one tube design eliminates tube rubbing noise. 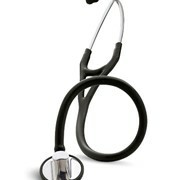 Buy a stethoscope you will be happy with for years to come. 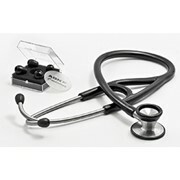 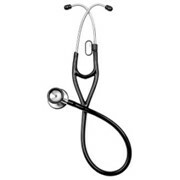 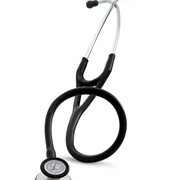 To see our full range of Littmann, Welch-Allyn and Sprague Rappaport stethoscopes click here!